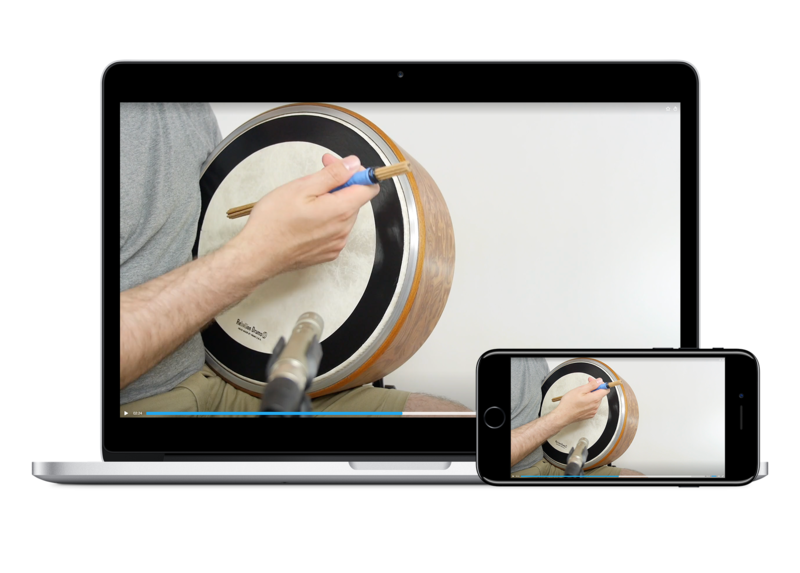 Contemporary Bodhrán offers a totally unique learning experience with flexible subscription options. Members have access to over 100 instructional videos. We can take you from an absolute beginner level all the way to the professional arena. 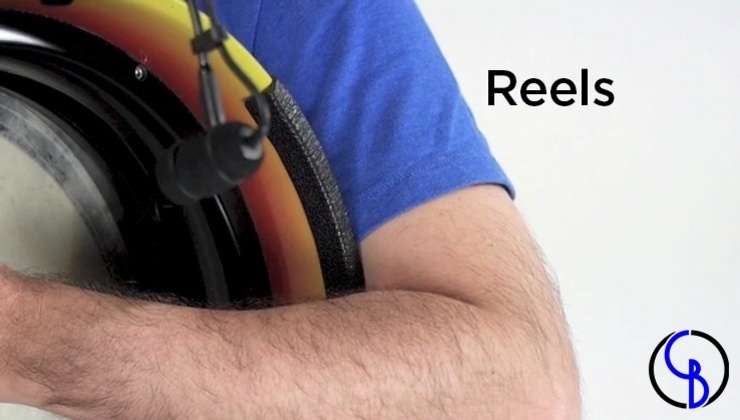 Contemporary Bodhrán offers a totally unique learning experience with flexible subscription, purchase, and rental options. Our videos will stream to any device anywhere in the world! 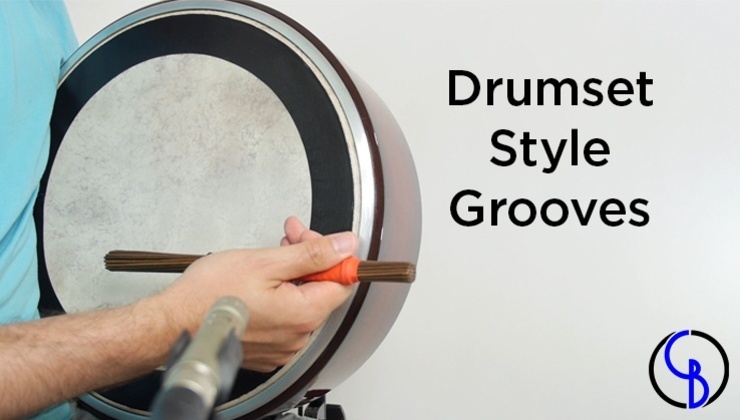 “Whatever an instrument's origins, it can be studied in an organized, systematic method. 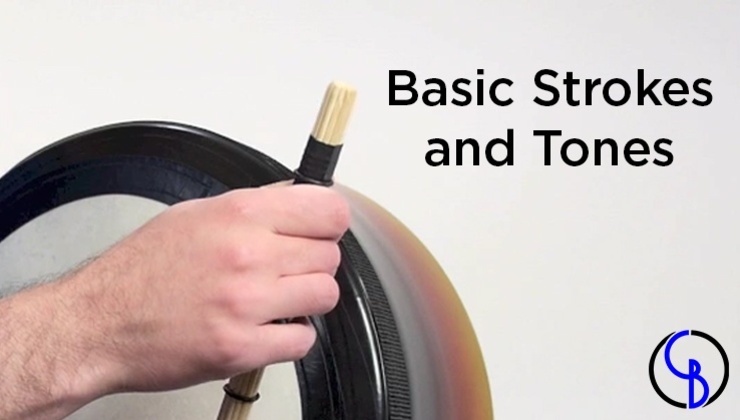 The development of touch, timing, dynamic control, and overall musical sensitivity are not only possible, but are essential in the study of the bodhrán. 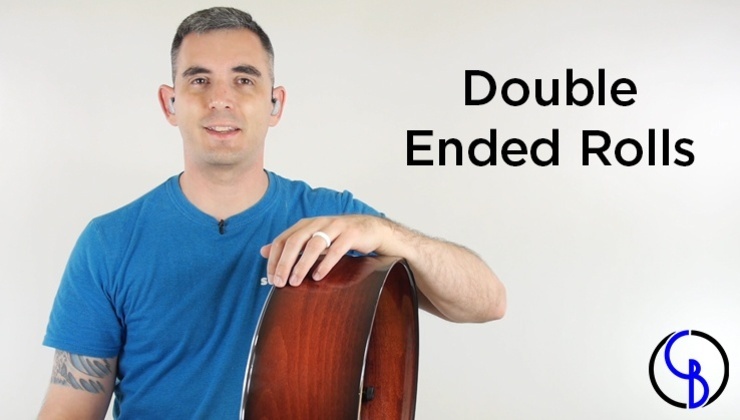 That is why I created Contemporary Bodhrán." We are the only learning platform of this kind for the bodhrán. Subscribers have instant access to over 100 instructional videos. You also have the option to buy or rent programs without a long-term commitment. Just starting out? Have years of experience? There’s something for everyone!